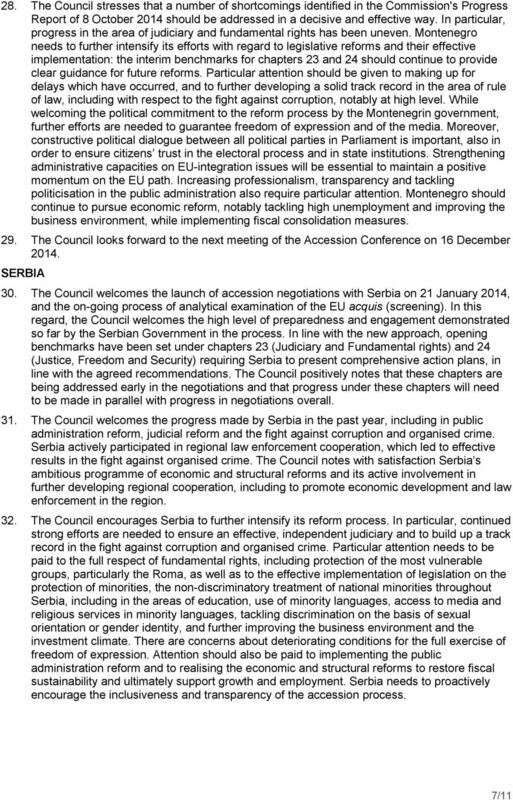 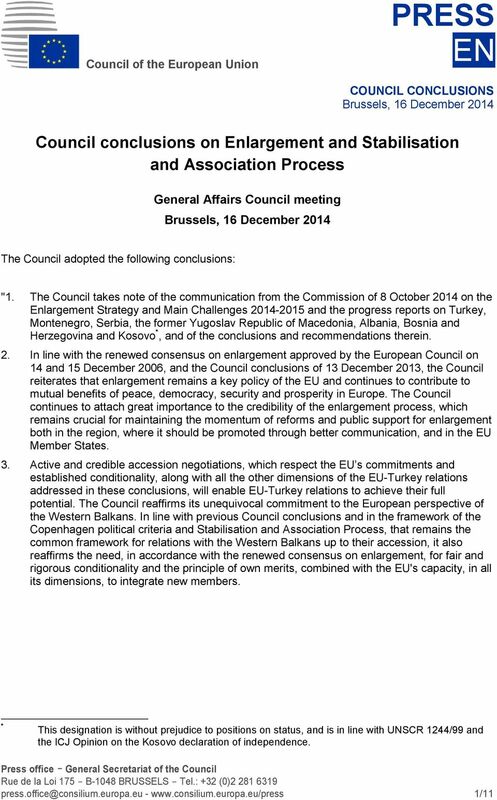 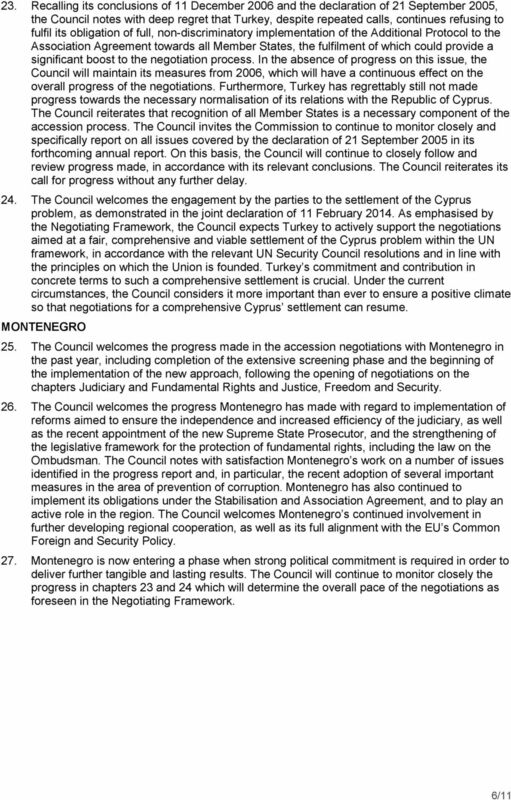 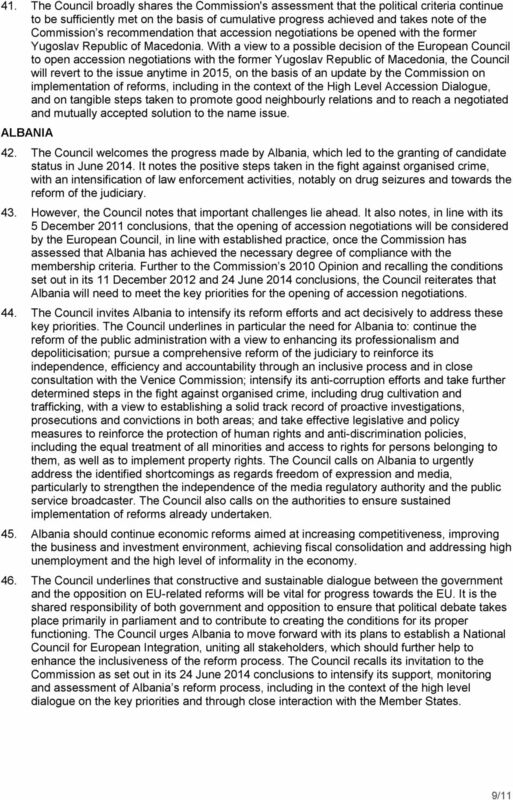 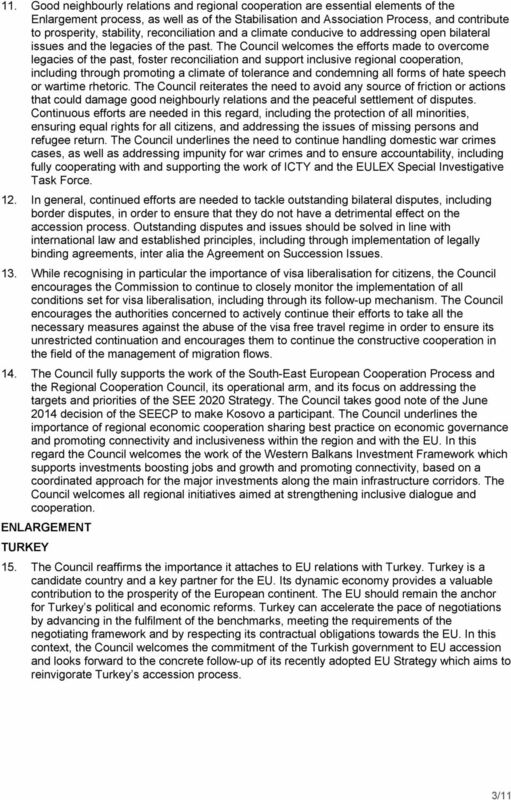 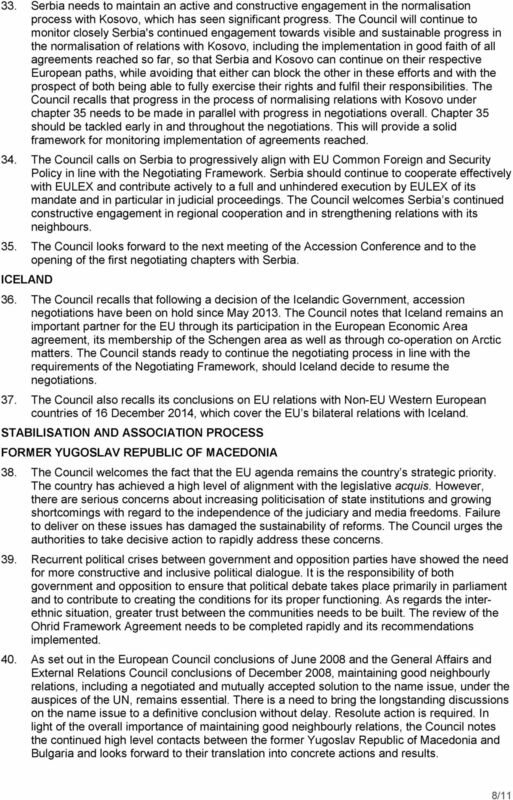 Download "Council conclusions on Enlargement and Stabilisation and Association Process. 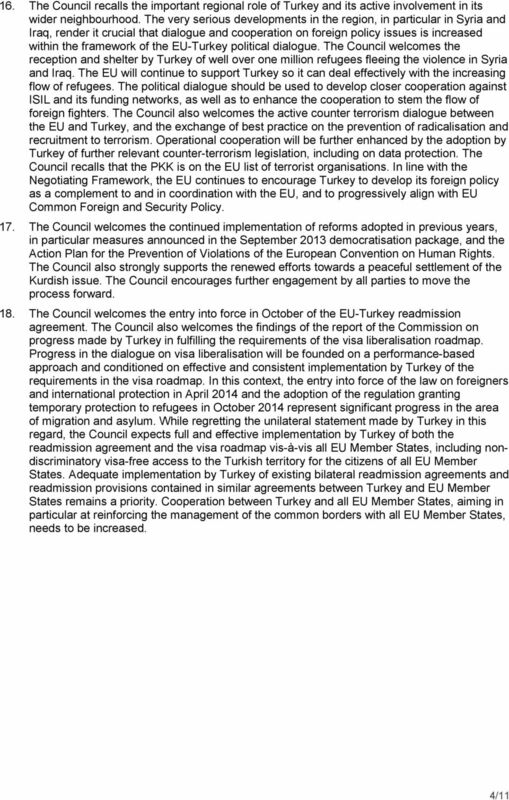 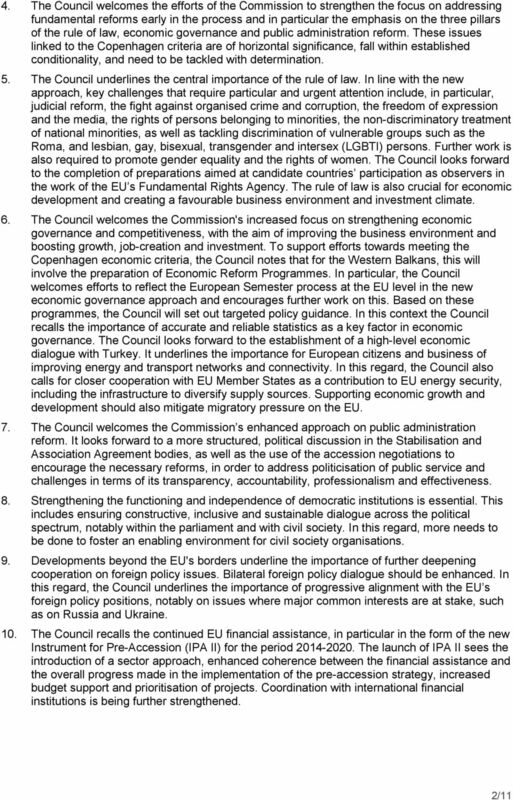 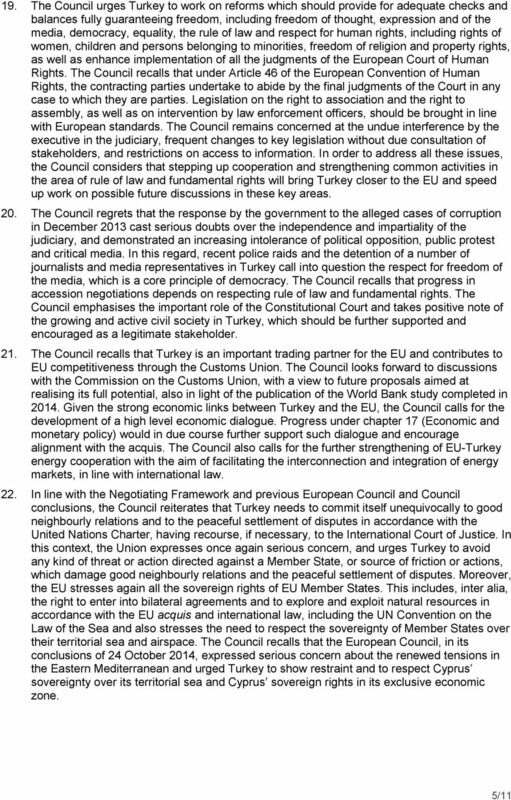 General Affairs Council meeting Brussels, 16 December 2014"
Delegations will find attached the Council conclusions on CSDP, as adopted by the Council on 18 May 2015. 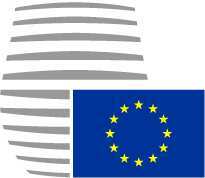 PUTTING PEOPLE AND PLANET FIRST BUSINESS AS USUAL IS NOT AN OPTION! 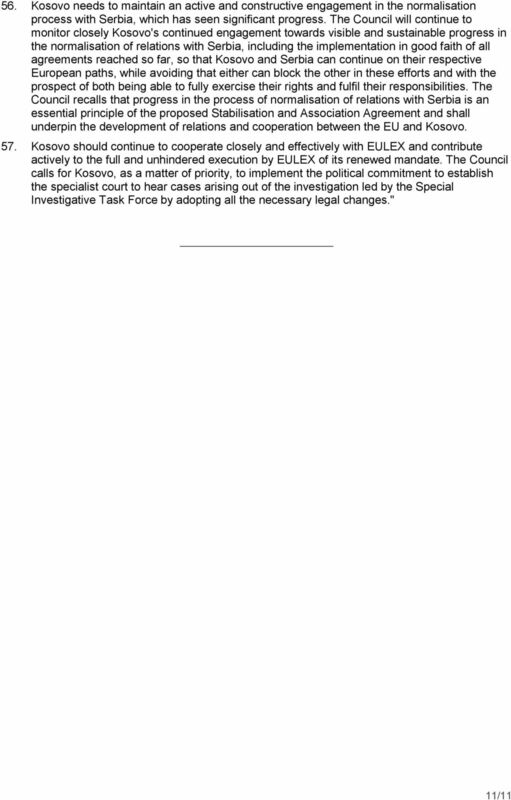 Guidelines on the Protection of Human Rights Defenders Guidelines on the Protection of Human Rights Defenders ODIHR Published by the OSCE Office for Democratic Institutions and Human Rights (ODIHR) Ul.